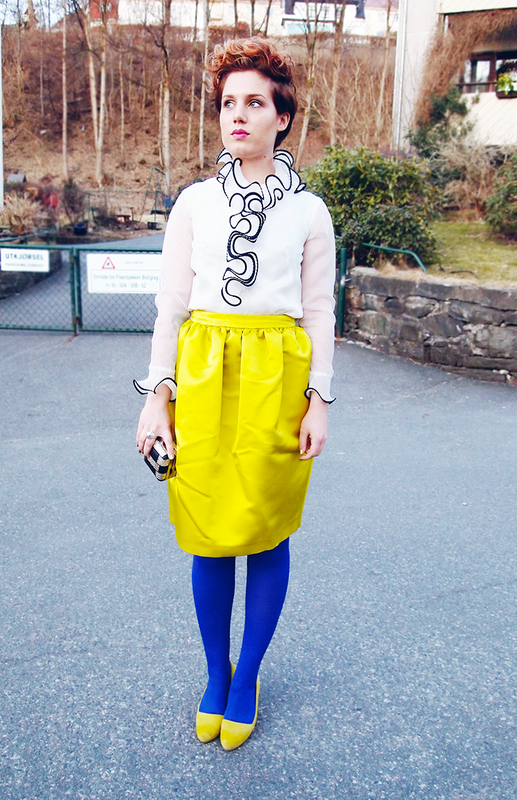 I found this AMAZING Rochas skirt on an outlet in NYC, and it was a perfect fit. I'm so in love. I think this might be one of the most beautiful garments I ever bought.